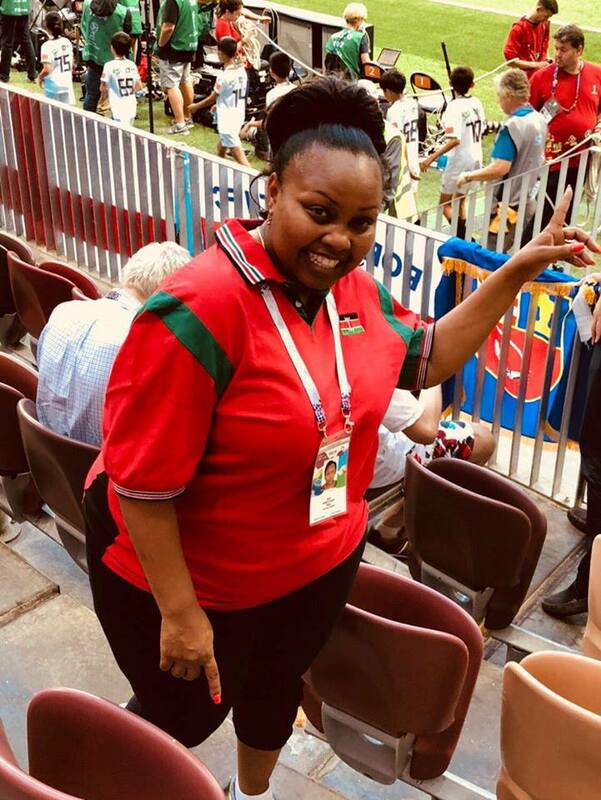 Kenyan Legislators are in Russia enjoying the World Cup at the taxpayers expense. A local daily reports that at least 14 Members of Parliament and six senators have traveled to Russia with the first batch having left on July 2 and the next on July 5. 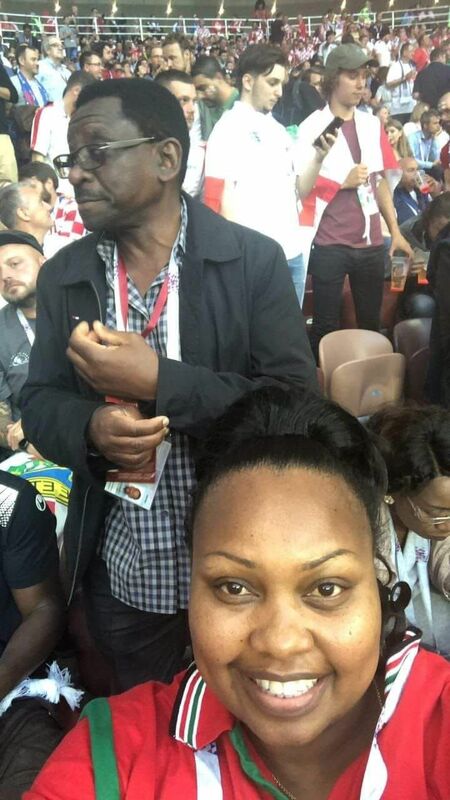 Among those catching all the action live are Senators Millicent Omanga, Cleopha Malala, Aaron Cheruyiot and Judy Pareno. The MPs are: Peter Kaluma, Wafula Wamunyinyi, Victor Munyaka, Sylvanus Maritim among others. Nairobi Senator Johnson Sakaja was supposed to join the legislators but is reportedly still in the country. But according to Parliament the trip is an official bench-marking exercise meant to give to MPs first hand experience on how to host international tournaments. “It is their responsibility to understand sports, how to host such international tournaments. This is not a holiday and it is too simplistic to look at it as a joyrider mission,” Senate Clerk Jeremiah Nyegenye told the Star. The legislators will be in Russia till July 15 when Croatia will face France. Tickets to the final game are going for at least Sh.250,000 each which then translates to Sh.5 million for the 20 tickets. The legislators, according to the Salaries and Remuneration Commission ceiling of December 2014, should receive Sh.86,200 daily.